World War Z from Saber Interactive, has officially been given a release date of April 16, 2019. The date was announced on the game’s official Twitter Account. Included in the tweet is the release date announcement trailer. If you pre-order you will also receive the Lobo Weapon Pack for free. 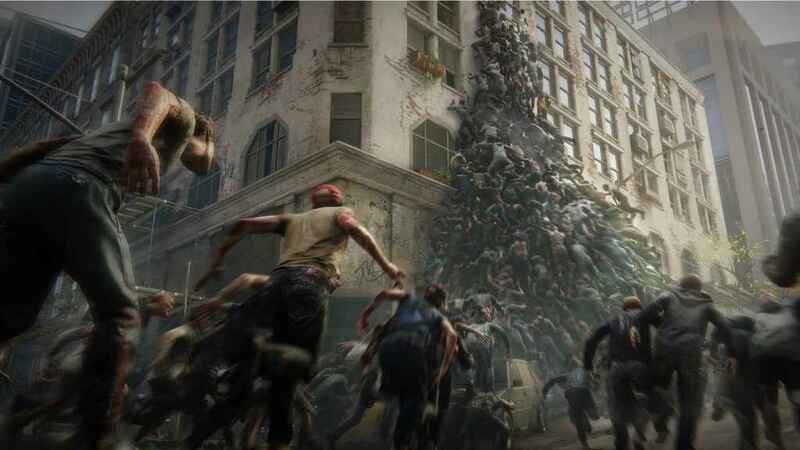 World War Z was originally unveiled at The Game Awards in 2017 and gave the impressions of Left 4 Dead, with its co-op action. We also recently got a new trailer for the game showcasing the PvPvZ multiplayer, where players have to survive against other players as well as hordes of zombies. World War Z is one of the biggest names that Saber has worked on and it will be interesting to see what they bring to the co-op zombie survival genre. Are you excited to play World War Z in just two months?